I’m just starting what I hope will become my next novel, and one of the first steps for me is to build a soundtrack that creates the right emotions for the story. I go back to this soundtrack over and over as I write, as I find it helps me to keep the emotional feel of the story consistent. 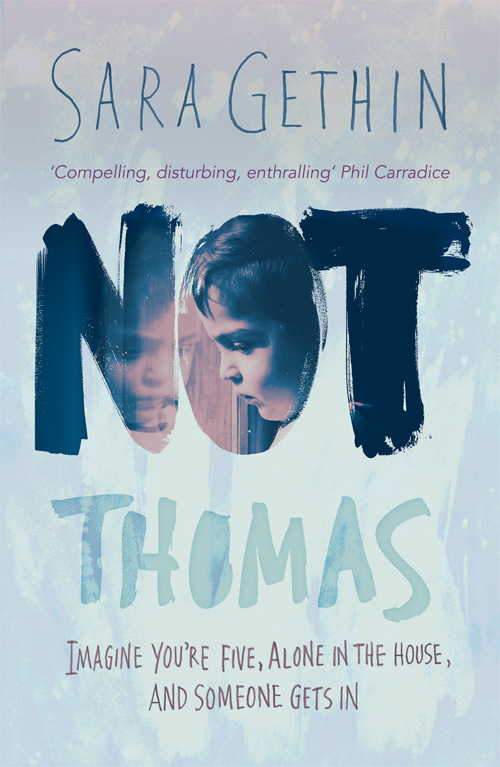 I wrote about the playlist for my first novel, ‘Not Thomas’, in the post ‘Music to Make Me Cry’. I’m finally catching up here reading one of my fave blogs! How exciting you’re working on the new novel and that you’re sharing one of your songs on your soundtrack. I’m in awe of you because I get easily distracted by lyrics, so I need to listen to instrumental. I probably already wrote in a previous comment that I listen to New Agey “focus” music when I write, LOL! I found that on YouTube. There’s also “writing” instrumental music, but I haven’t explored that yet. I’ll let you know if I find anything particularly inspiring.